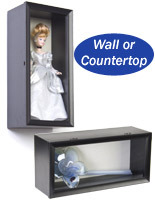 Doll display cases are a must have for any serious collector or store owner. 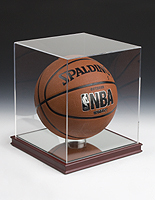 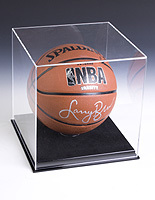 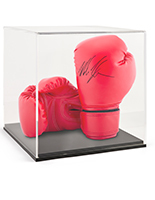 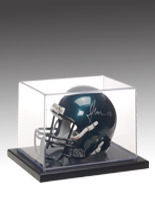 Preserve incredibly valuable collectibles while keeping them out for customers to view. 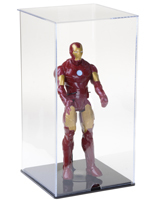 Comic book and other memorabilia stores want to showcase their most prized items without risking any loss in value due to deteriorating packaging, fading colors or tampering. 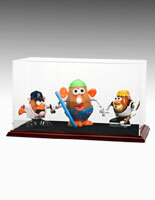 Collectible figurine cases allow that 1st edition Star Wars Jar-Jar Binks to remain untouched by envious onlookers. 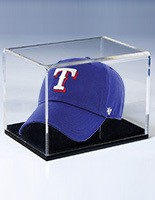 Many retailers often keep cases behind the counter so only serious suitors can view the product. 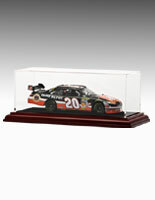 Antique stores also love to use these displays, as many small items can often be the most valuable. 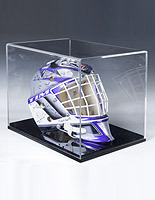 It's important for resellers to protect their investment. 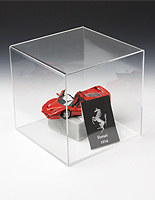 Simple acrylic cases are easy to maintain and buy in bulk. 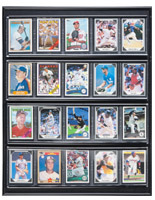 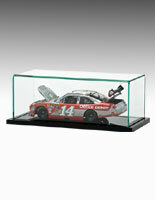 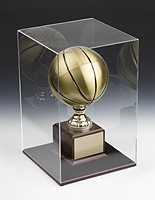 Glass cases are a better option for a nicer looking display and do valuable pieces justice. 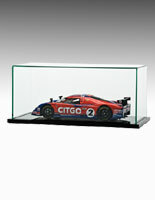 Many stands can be displayed vertically or horizontally to accomodate different sized items. 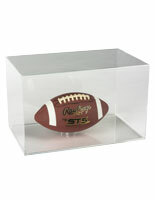 Lift-off style tops make it easy to access the contents and show customers the product contained within. 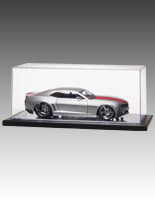 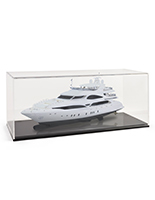 While these displays are ideal for dolls, collectible figurines and Barbies, they are also great for trophies, small cars, mini helmets and diecast cars. 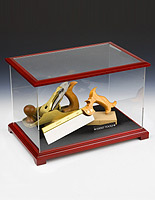 Creative users have also used these displays for stoneware and antique bottles or beer cans.